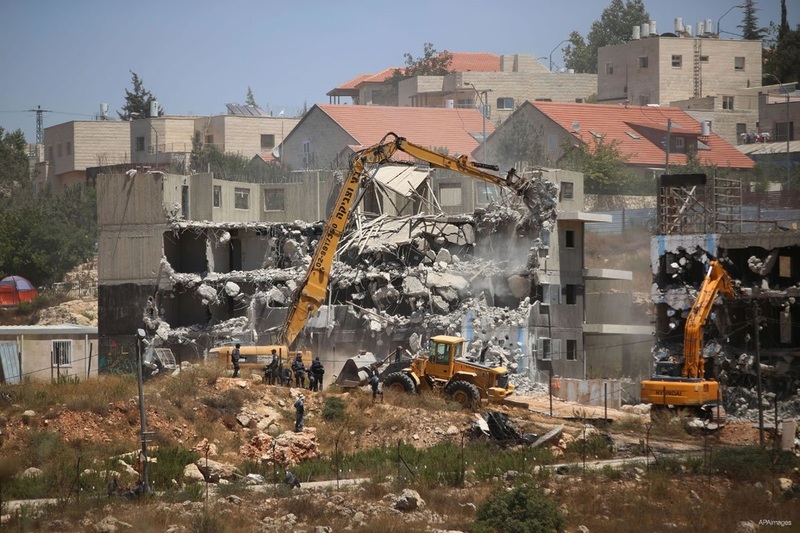 Specialist in settlement affairs Salah al-Khawaja has said that the Israeli occupation has been racing against time to carry out as many settlement projects as it could in Jerusalem and the West Bank in recent years, especially during the current year. 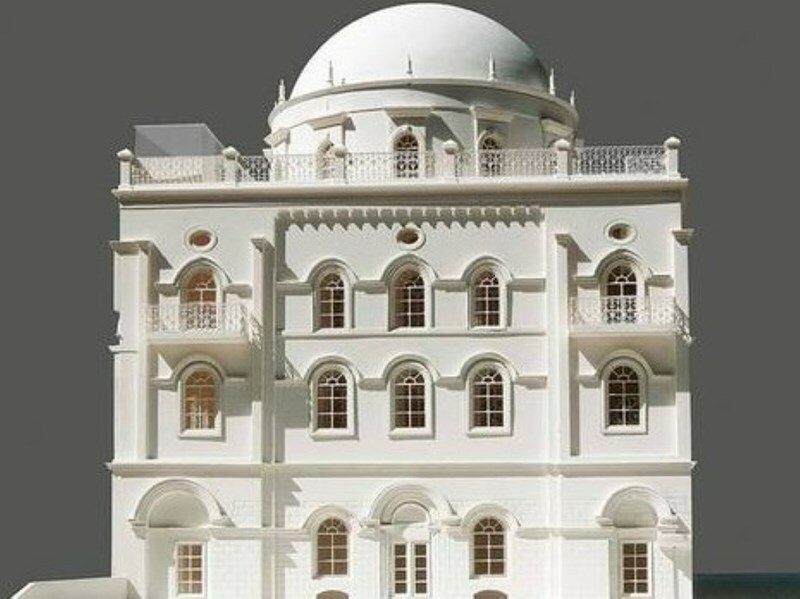 In press remarks to the Palestinian Information Center (PIC) that Khawaja stated that all relevant reports indicated that Israel had built 280 housing units for settlers in the West Bank in the first quarter of 2014 and 580 others in the first quarter of 2015. 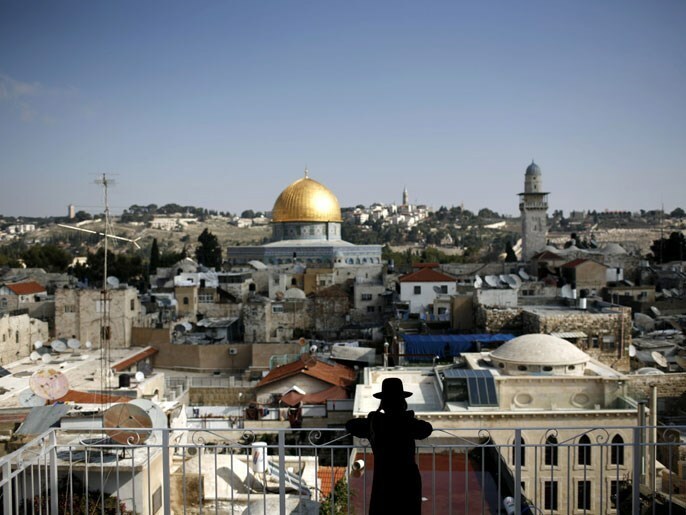 He stressed that such reports belied the Israeli government's recent claims about decreasing settlement activities in Jerusalem and the West Bank. Minister of Jerusalem Affairs Adnan Husseini has met Sunday with 40 Jerusalemite families threatened with eviction as the Israeli occupation authorities (IOA) declared intention to establish a settlement project in their neighborhood in Silwan town. 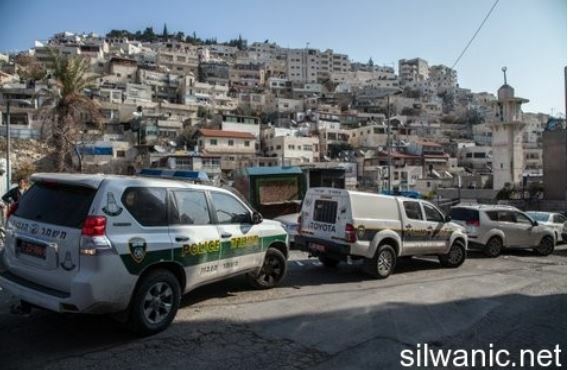 The minister pointed out that the IOA was endeavoring to completely evict Batn al-Hawa neighborhood in Silwan town through exerting pressures on the local residents in order to leave their homes. 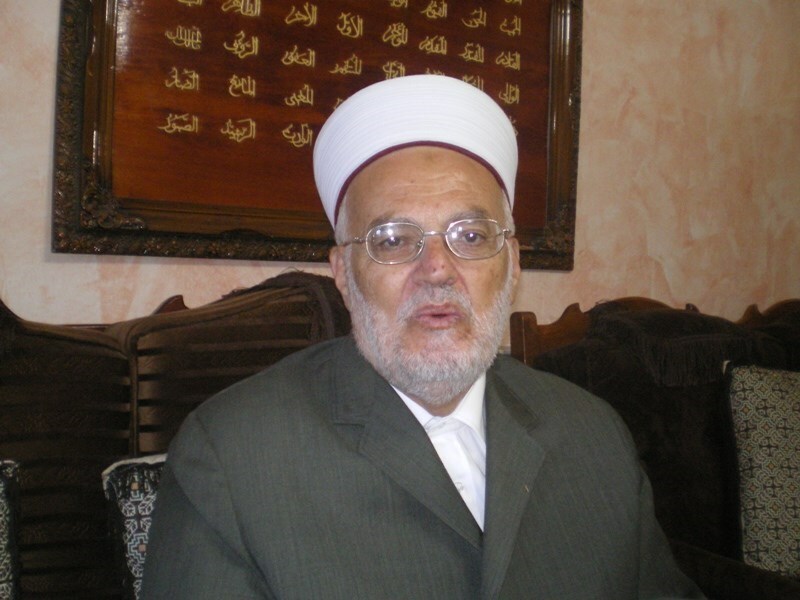 Dozens of families are threatened with eviction and displacement; however, they are still determined to gain a court order in their benefit, Husseini said. Batn al-Hawa neighborhood is a political issue par excellence that aims at displacing its residents in favor of settlement expansion. For his part, lawyer and Jerusalem Affairs Adviser for the Palestinian Presidency Ahmed Rwaidy said that Israeli displacement policy mainly aims at changing the geographic and demographic realities in occupied Jerusalem. 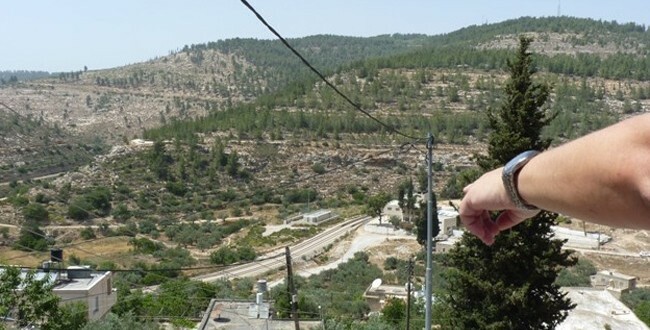 Israeli settlers, politically-supported by Israeli senior officials, claimed ownership of the neighborhood although its Palestinian residents have been living there for more than 80 years, he underlined. Unfortunately, the Israeli courts did not give any chance for the residents to prove their ownership to their homes, the lawyer continued. Rwaidy stressed the importance of supporting the Jerusalemite steadfastness in face of Israeli displacement and Judaization policies in occupied Jerusalem. There is a clear contradiction between Israel's demolition of two houses built by Jewish settlers in Beit El settlement following a judgement by the Supreme Court that they were built on private property belonging to a Palestinian, and the approval of Benjamin Netanyahu's government for the construction of 300 new homes in the same settlement, one of a number of building projects across the occupied West Bank. Such a contradictory stance was reflected in the Israeli prime minister's condemnation of the arson attack on the home of the Dawabsheh family by Jewish settlers, which killed a Palestinian baby and his father, given that the building programmes approved by the Netanyahu government and a climate of state-sanctioned impunity not only entices settlers to move in but also encourages them to carry out such attacks. We should not, therefore, be deceived by the apparent awakening of Netanyahu's conscience towards the suffering of the Palestinians at the hands of settlers and settlements. 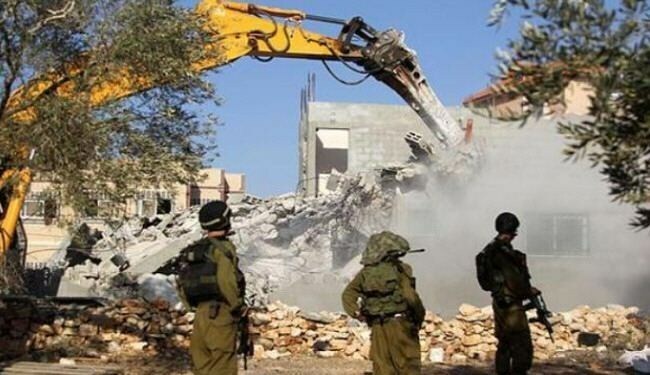 Netanyahu's justice minister said that it is useful to destroy two houses to make it possible to establish dozens of others in the same place, albeit it is "regrettable" to have to demolish them in order to re-build them. The minister of education explained that the court can decide whatever it wants, for the judicial system has to issue judgements while the government gets to decide about ongoing construction. 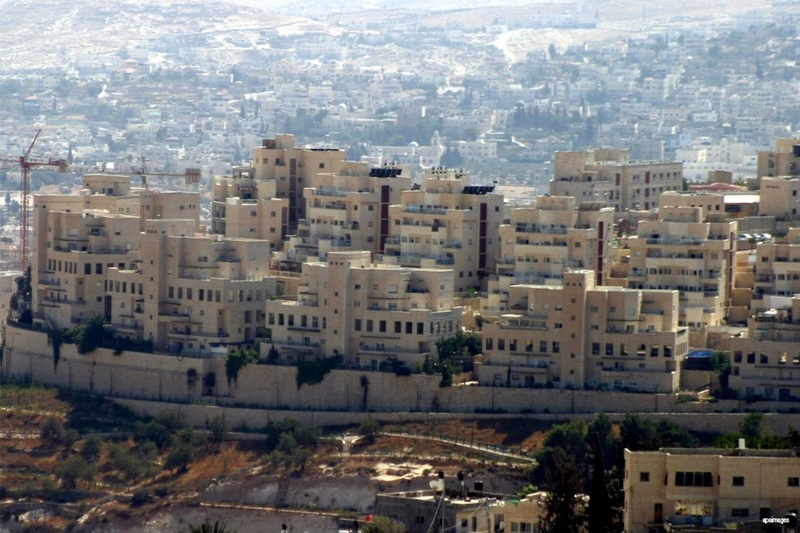 It is as if they are saying, "We will learn from our mistakes, and we will build settlements in accordance with the legal instructions booklet with which the government overrides some of its formal procedures, so that the courts' task becomes to re-direct the government towards better methods and pretexts for the confiscation of land and expansion of settlements." The Oslo Accords did not address the issue of settlements and allocated more than 60 per cent of the West Bank to what is known as Area C, which is entirely under Israeli military administration. 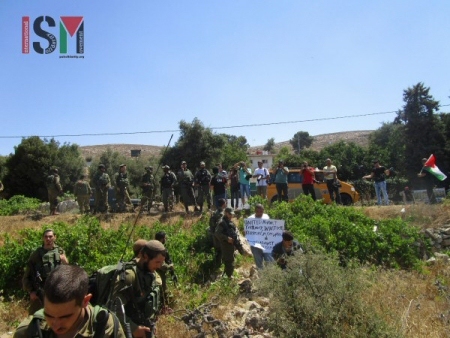 Settlements are the essence of Israel's founding Zionist ideology, and they have expanded many times under peace negotiations; the Palestine Liberation Organisation has failed to extract any Israeli pledge to halt settlement activity or freeze it. The West Bank is filled with settlements housing more than 600,000 settlers — all illegal under international law — with 200,000 in Jerusalem alone. The settlement programme has dismembered the West Bank, making a two-state solution almost impossible to envisage and making it unlikely that Israel will ever withdraw from the occupied Palestinian territory under its control. It is no longer a secret that ardent Zionists are talking about the creation of a settler state in what they call "Judea and Samaria" in an effort to thwart any attempt by the government to withdraw from any occupied territory or close settlements as part of a peace deal with the Palestinians. This has even been mentioned by Yuval Diskin, the former head of Israel's internal security service, the Shin Bet. 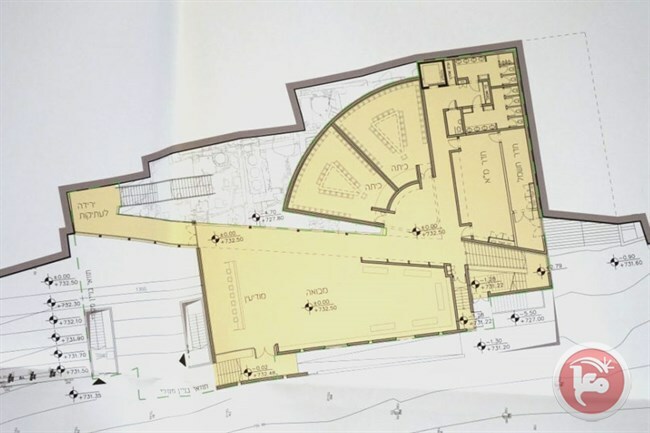 Such a move would subject the West Bank to the control of the settlers, under the pretext that there is a dispute between residents of the West Bank; any "solution" in the occupied territories must therefore take into account the diversity of the population, even if the settlers have imposed their presence on the Palestinians in their own land.